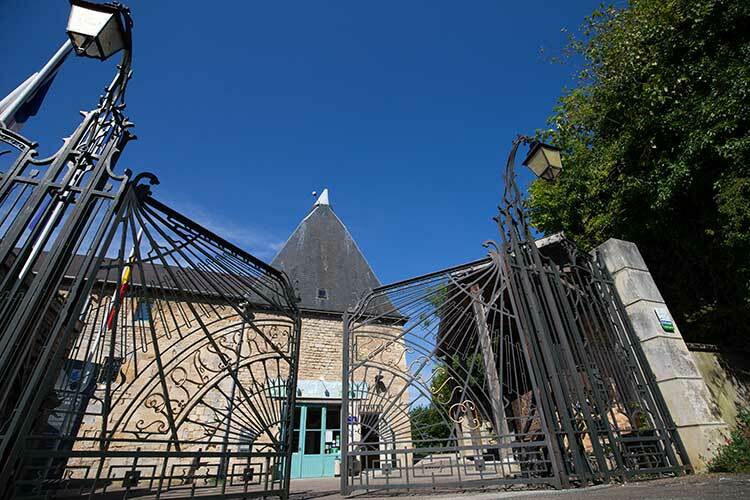 Located between Sedan and the Verdun memorial sites, the Beer Museum occupies the old provisions store in Stenay citadel, which was converted into a malting plant in the 19th century. Spanning 2,500m², the collection traces the history of brewing arts and traditions from their origins (12,000 years ago) to the present day. 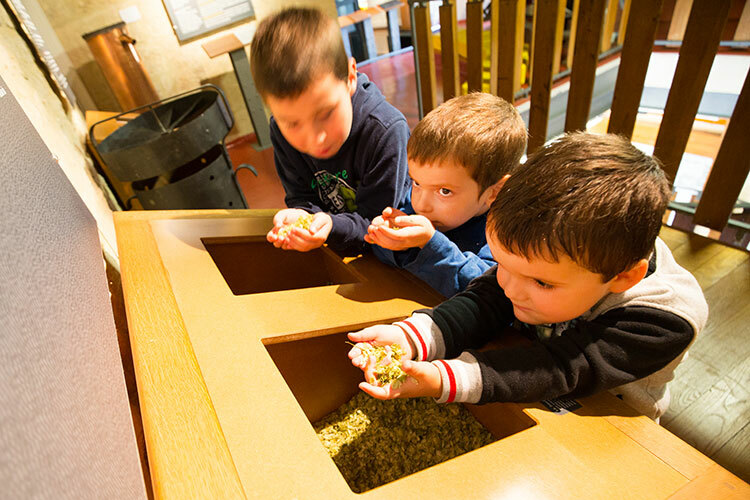 The Beer Museum’s fun yet educational tour stimulates not just visitors’ taste buds but also their sense of smell and touch, their hearing and their vision. Divided into six stages, the tour covers the history of the building, the raw materials required to make beer, and how brewing techniques, transport and pubs and bars have evolved. 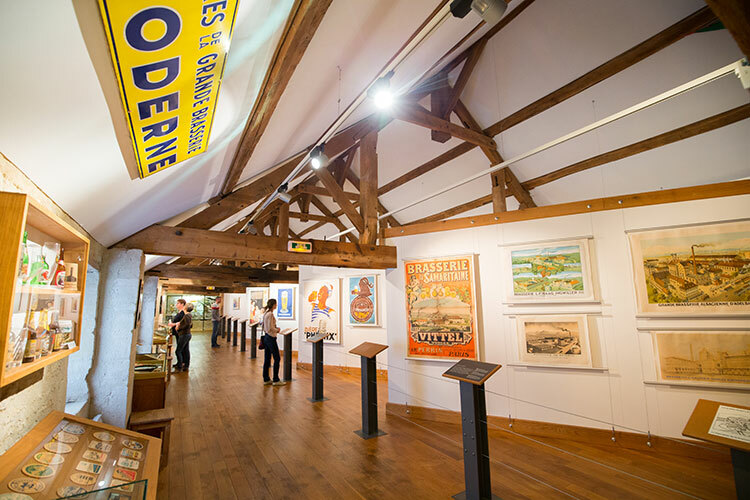 The highlight of the museum is the room dedicated to advertisements and posters, which illustrates just how publicity art was harnessed to promote brewers. Boasting the only hop field in Lorraine, the botanical gardens provide an enjoyable way to extend your visit. The museum tour finishes in the bar, where beer and local produce can be sampled. There’s a selection of 70 craft beers and commercial beers that can be enjoyed in the bar or taken away to drink at home – in moderation, of course! The Museum is open every day from 1 March to 1 December, from 10am to 12.30pm and from 1.30pm to 6pm. The bar is open from 10.15am to 6pm. Interactive, fun-filled activities for all ages, individuals and groups alike. Games, ambient sounds, projections and re-enactments designed to enable visitors to understand the brewing industry. 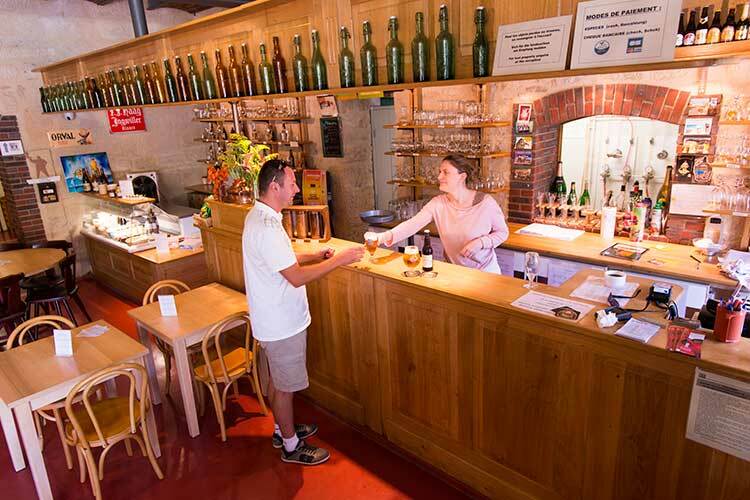 The Beer Museum can offer groups a skilled and qualified team ready to organise an unforgettable visit! Why not put your senses through their paces at one of the tasting sessions, with three beers to sample! A busy cultural centre, the museum also hosts regular temporary exhibitions, concerts, workshops, conferences and tasting sessions. 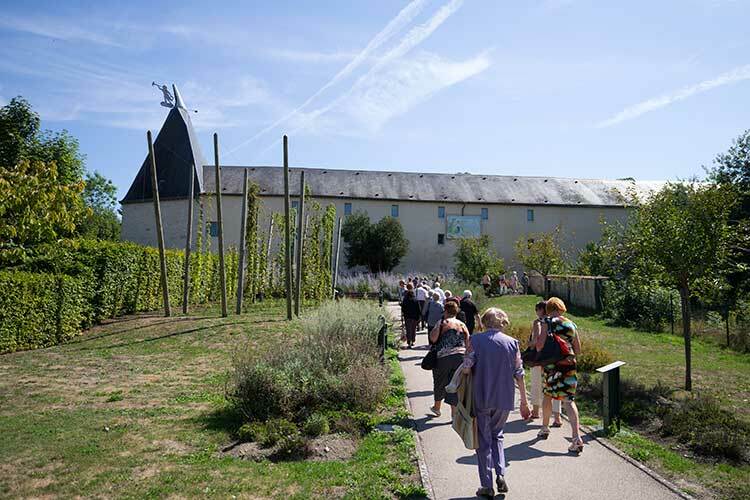 Discover the range of possible tours and activities by visiting the Beer Museum’s website and downloading the programme of events for museums in Meuse. The beer museum’s educational team has a range of activities on offer for school groups that tie in with curriculum requirements, as a way of exploring the various collections.